Are you getting the most out of your Bergen County basement? You may think of your basement as simply a place to store unwanted items—that winter coat you only dig out once a year, boxes of old toys or photo albums, and so on, but it doesn’t have to be that way! The biggest thing to look for is a company with experience. You need a company that has a strong portfolio, so you can be sure they’re up to the challenge. You also need a company that has vision, and can give advice on what might work best in the space. Finally, a company needs to be able to provide references that support its claims. Clean Cut Construction LLC fits this description perfectly—we are highly experienced and well regarded, and have an eye for the finer things. Whether you know exactly what you want to do with your basement or you need a bit of help settling on something, we are here to help. For many Bergen County residents, the basement is little more than the place where the water heater is stored. It’s an unwelcoming space that houses items that are rarely used but you can’t seem to part with yet. 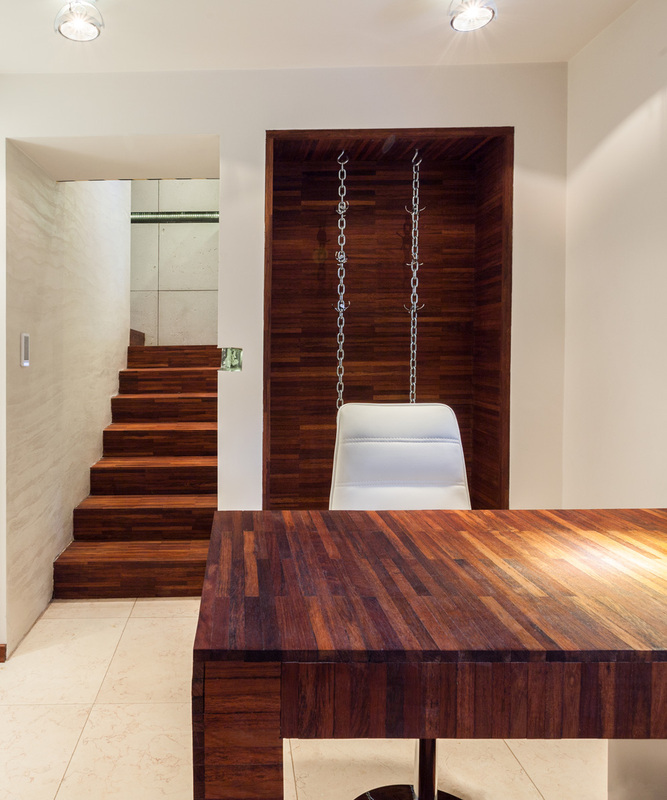 With Clean Cut Construction LLC’s basement remodeling services, your basement can be transformed into whatever you want. Whether you’ve dreamed of installing the perfect entertainment system, or are looking for the best place for your home office, we can help get you there. The first step in any remodeling project is to sit down with the homeowner to get a sense of what they hope to achieve. Once this has been established, our team can put together a plan for the project, all based off of the client’s budget. If your budget is bigger, we can do a comprehensive overhaul of the space, but if you’re looking to spend a more conservative amount, we can find creative ways to make the most of the budget. A remodeling project of any size is a significant undertaking. The aim is to completely re-imagine a space, so you need a company you can trust. Clean Cut Construction LLC has proudly served the Bergen County area for years, and is a respected remodeling company in town.